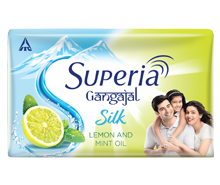 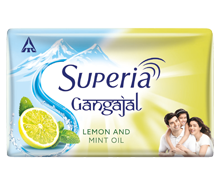 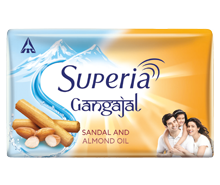 Superia range of soaps and shampoos cater to the large popular market in the personal care category. 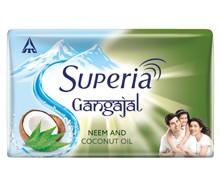 The range offers consumers access to some of the best-in-class products in vibrant attractive packaging. 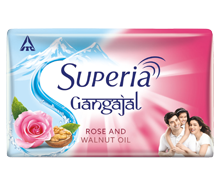 Superia Soaps enriched with natural ingredients give radiant glowing skin. 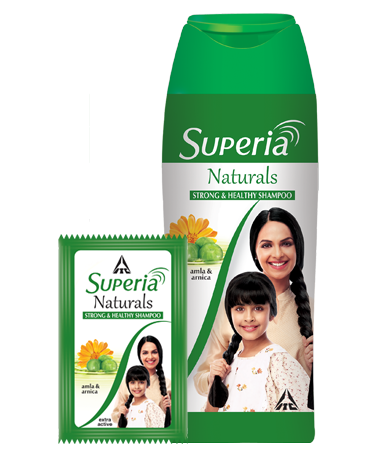 Superia shampoos with triple conditioners and natural ingredients bring a natural shine to hair.